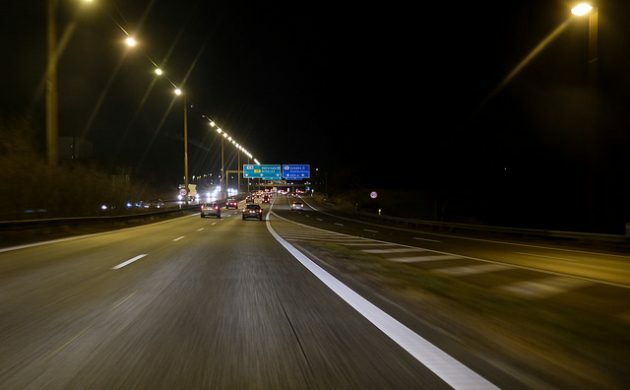 A politician is amazed that the government has decided to take down electronic road signs on motorways to save 6.1 million kroner a year, given that they cost 72 million kroner to buy them and erect them. Kristian Pihl Lorentzen, the transport spokesperson for Venstre, was involved in the decision to introduce the signs in 2009 to decrease congestion and increase road safety, but this spring the Vejdirektoratet road directorate confirmed that the signs were being taken down as part of a budget cut of 30 million kroner. “The whole case is a textbook example of how we should not act. It is very unfortunate that we could not find the money to continue the traffic signs,’’ he told Ingeniøren. Many surveys suggest that society saves money by reducing the time commuters spend travelling. A 2015 study confirmed that the signs were helping drivers to arrive between 0.5 and 1.5 minutes earlier along a 13 km stretch near Copenhagen, as they were decreasing queuing times and reducing the risk of accidents. The removal of the signs will cost between 5 and 9 million kroner, taking the total costs of the experiment to around 77-81 million. Danish News in Brief: Would halving the number of unis benefit Denmark's research reputation?